Saint John has a past much like the strong tides that carve away the Bay of Fundy shoreline, with times of great highs and extreme lows over the decades that have shaped the landscape. From great fires that demolished the city, to times of great industrial success and innovation, the city is built on the perseverance and hardiness of its residents. There is a strong community spirit beginning to grow again in the heart of the city. If you look hard enough as you walk the streets you realize this is not a new concept, it has been hidden in plain sight waiting to resurface. Old architecture and street markings identify areas uptown that once connected to one another and the faded advertisements of companies past suggest that the neighbourly feel of the city has been around since its birth. The spirit of being friendly, helpful and welcoming has lived on through the people who have decided to make Saint John home and it once again is prospering. Embracing this spirit Saint John has become a great place live or visit for anyone who enjoys fine dining, arts, unique shopping and of course amazing beer! The renissance in beer is here. Constant changing flavours, classic styles and innovative beer can all be found in Saint John, all within a short walking distance. You can find a completely new beer everyday popping up at one of the local establishments, made locally with love by passionate craft brewers in the area. 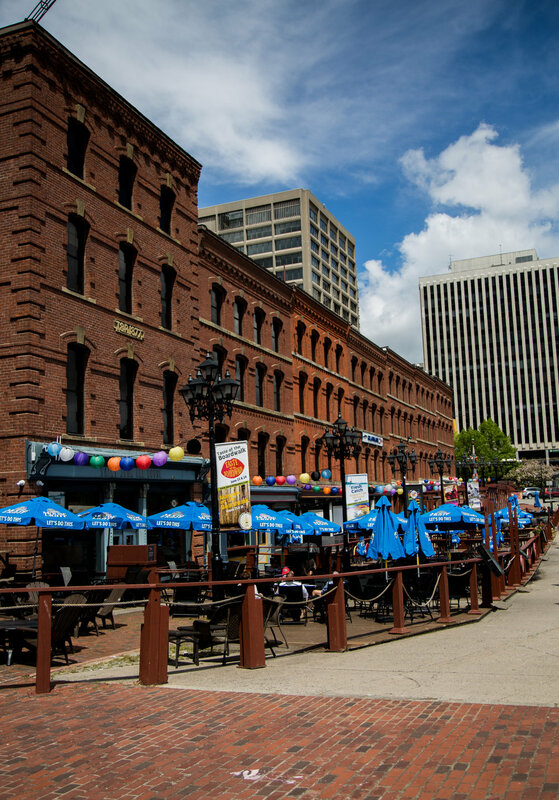 Saint John is also home to world famous Moosehead Breweries, Canada's last remaining family owned large scale brewery; a true legend in Canadian beer. If you love beer Saint John is the place for you! Tucked away in the corner of New Brunswick, Saint John has put itself on the map mixing creativity and classic styles of food all at a reasonable cost. Everything from traditional Irish, Italian, Thai, Japanese, Indian and classic Maritime cuisine can all be found Uptown. A quick walk Uptown will take you to locally owned fashion forward boutiques, inspiring art galleries and one of a kind shops. 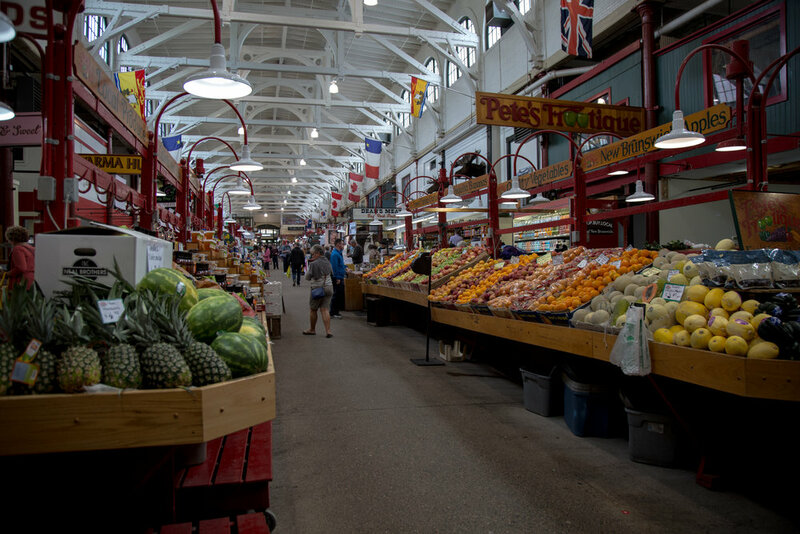 Eventually you will stumble into the Saint John City Market for a glimpse back in time at one of the oldest markets in Canada resembling the hull of an old wooden ship . Witness the highest tides in world amongst the skyline scattered with old church steeples, historic brick buildings and the transforming Uptown area. Saint John is the only city on the Bay of Fundy. You can stand for hours watching the seadogs chasing fish in harbour or looking upwards at the impressive detailed architecture of the buildings.